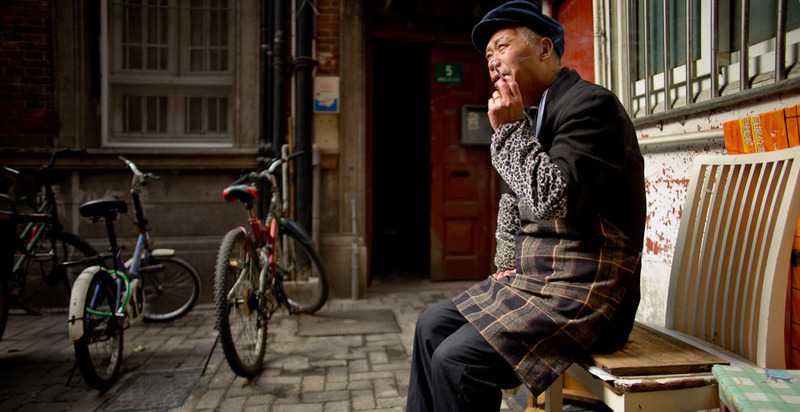 "I was in a flat spot with my picturemaking, I was reading your blog which I follow with great interest. Your blog said 'wear your camera and get out and do something'. Well after a bit of thought, I went out and put on an exhibition of 80 pictures in our local library exhibition room. This turned out to be very successful with photographic societies and others visit the exhibition. Thank You for having inspired me!" "Thank you for having a beautiful photograph sent. Moreover, I am looking forward to coming next time." 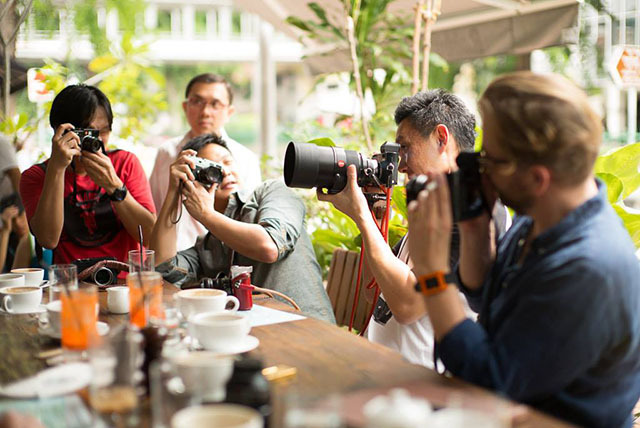 I have many former workshop students in Singapore, so I decided to make a Coffee & Leicas Meetup at the Rabbit Carrot Gun on the corner of 47 East Coast Road and Ceyolon Road, a few meters from where the workshop is usually held in Singapore. It was a great morning where more than twenty local Leica geeks and freaks met up to share their passion for photography, show photo books they had published, interesting lenses ... and Michael Lim had made me my own personal Leica Black Dot for my Leica M240 (which he is world famous for making). 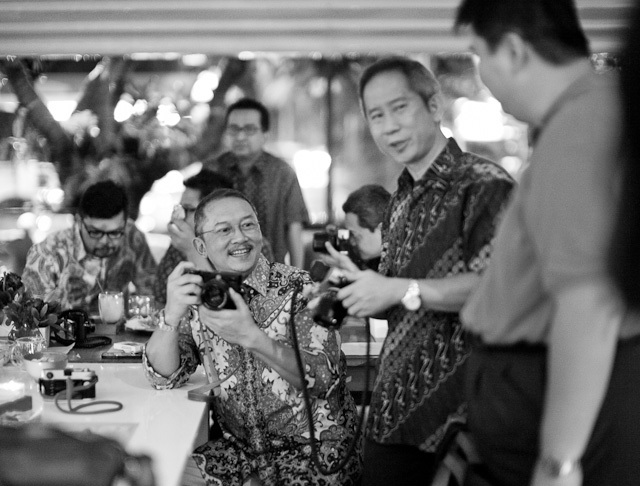 Voted "Sexiest Mr. Leica Dealer 2013". The umbrella just takes it home! (damn!). 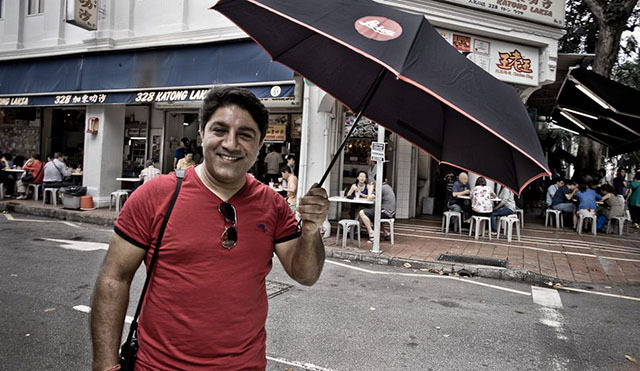 Sunil Kaul whi is head of the extremely succesful Leica Camera AG expansion in Asia. Yu-Ying Ng and me in serious discussion. Photo by Luciano Checco. 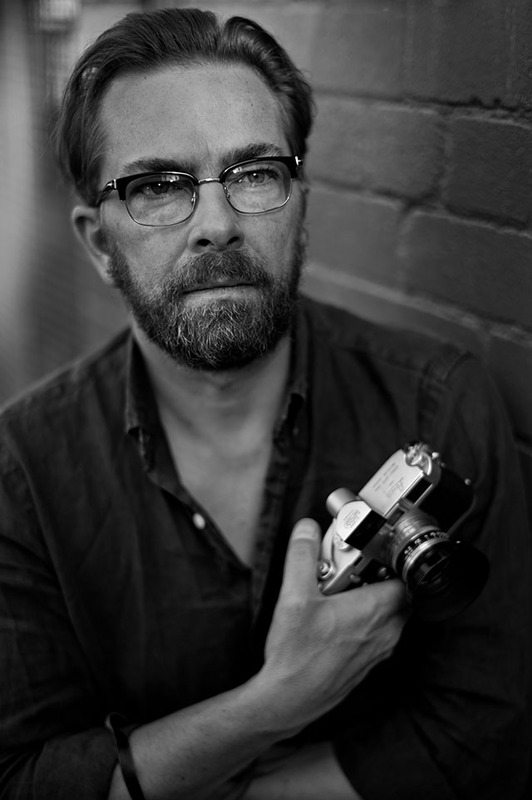 Me witha Leica 180mm APO-Summicron-R on the Leica M 240. Photo by Sunil Kaul. I had the opportunity to shoot for two days for a Singapore Human Rescource campaign. A department store with 400 employees wanted to portrait some of their new and more experienced employees for future recruitment campaigns. We had quite some fun for two days shooting, and hopefully the ads will attract the right people in the future. 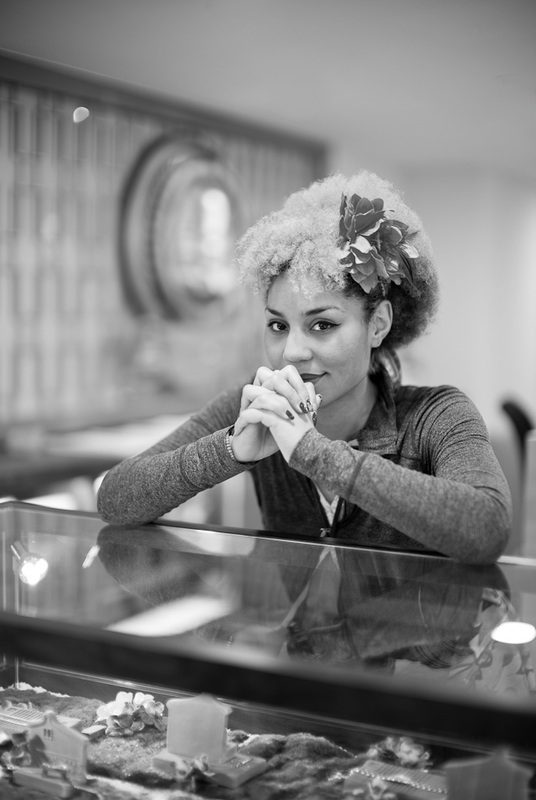 Joy Villa on her last powers assisting with a silk screen in the Cutomer Services area of BHG. One of the portraits for BHG in Singapore. © 2013 Thorsten Overgaard. First evening of the workshop in Sydney. 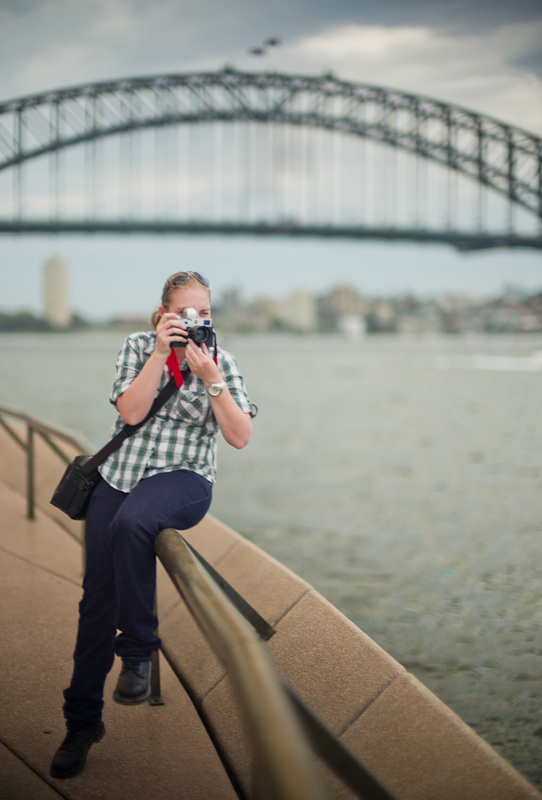 Cassie McBride working with her Leica M240 on the workshop in Sydney. 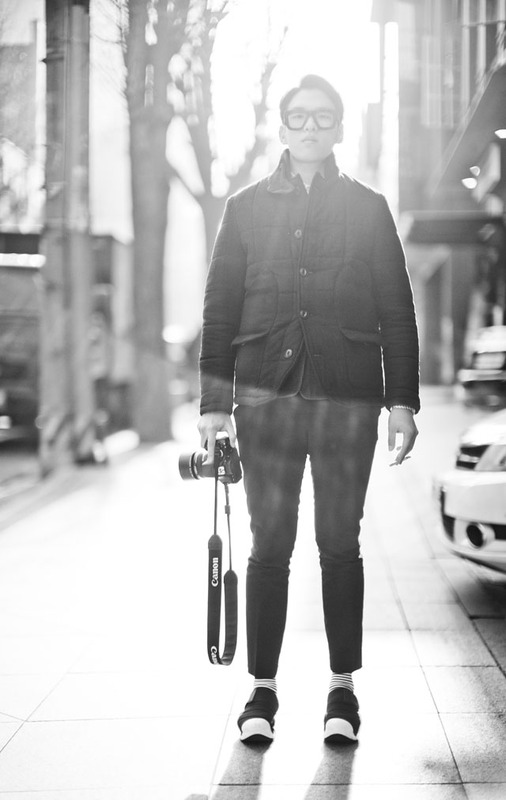 Cassie is a navy photographer with the Australian Navy. I had thought about getting a portrait of my self with a camera for the I SHOT IT competition where there is a picture of me as the lead judge. It so happened that the day after, in Sydney, portrait photographer Mark Strachan happened to bring the Leica M3 of Arnold Newman he had bought on auction. So what was more natural than having Mark Strachan take a portrait of me with the historic M3. 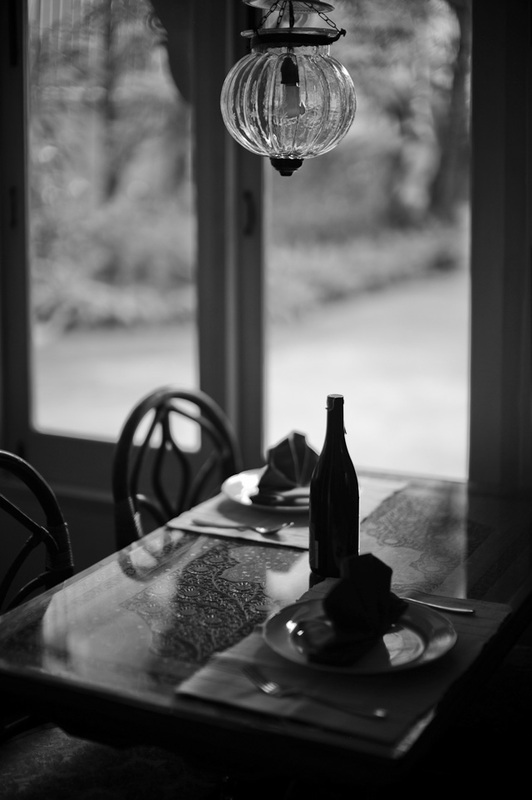 (Shot with Leica M Monochrom with Leica 50mm Summilux-M ASPH f/1.4). 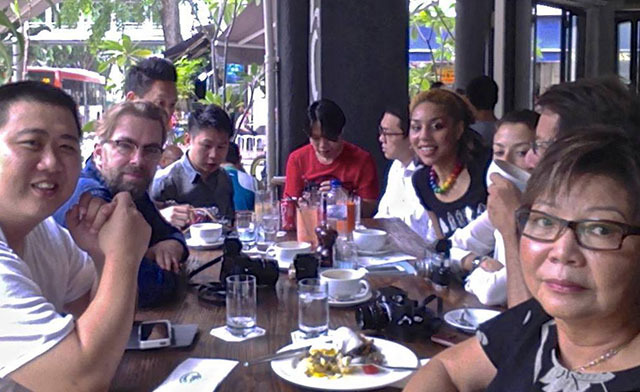 We started and ended the first ever Jakarta visit with meetups with former students, including the very first Indonesian student, who did the workshop in Hong Kong a few years back. Since him several folks from Indonesia have attented workshops in Vienna, Singapore and other places. 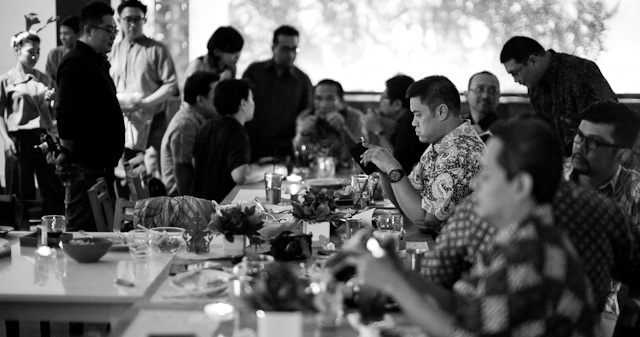 And every one have said, "come to Jakarta" and so I finally did. We were about 30 people for the first evening where we had coffee, dinner, talked about life and photography, and then decided to go to a jazz club where Joy would perform. 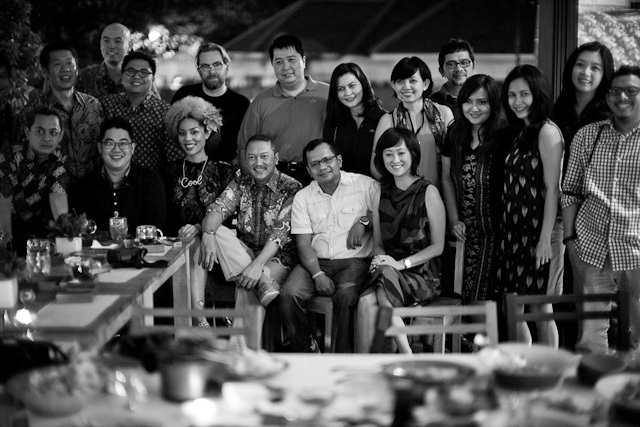 Our friends in Jakarta. 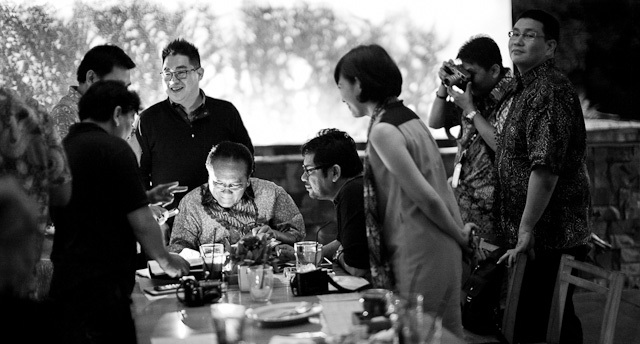 A meetup of Leica freaks that also happen to enjoy fancy shirts. Abiprayadi Riyanto, Ruly Lontoh and Sony Hassan. Photo session with the girls with their cameras, bags and shoes. We also happened to have a farwell dinner with a smaller group of 15 people on the last evening before we left for Korea. 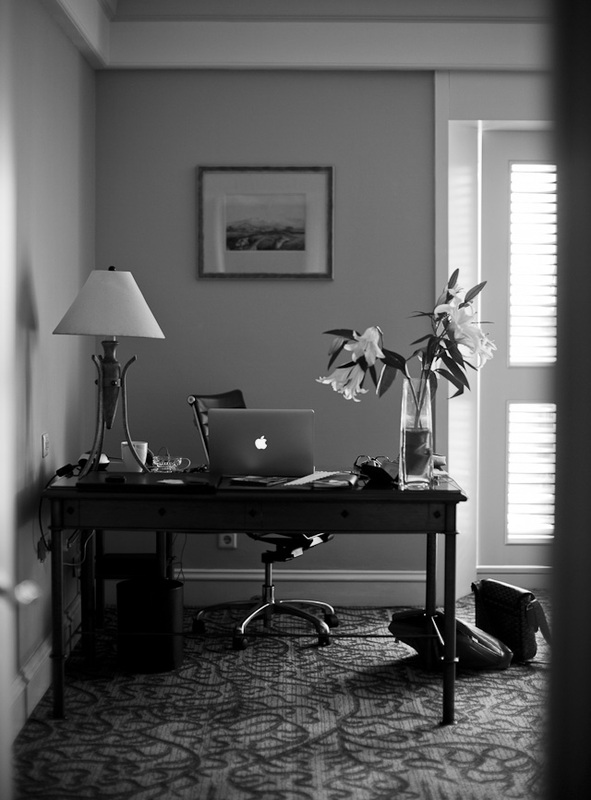 My workspace in Jakarta wher I had a full day to work. It might not sound of much, but a full day withour any travel, workshops or other ... I can get a lot of stuff done. Sunday is car-free day on some of the busy mainroads in Jakarta. 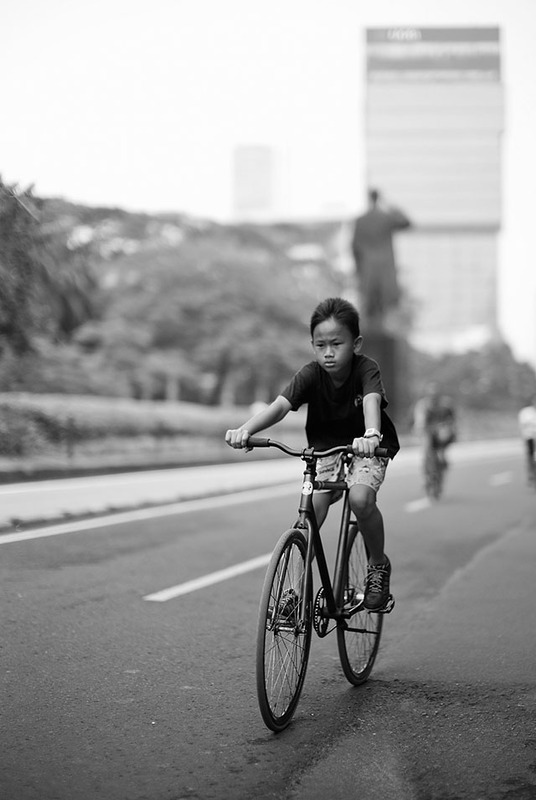 "The Future of Jakarta", Leica M 240 with Leica 50mm Noctilux-M ASPH f/0.95. © 2013 Thorsten Overgaard. It was the capital of the Korean Yi dynasty from the late 14th century until 1910, when Korea was annexed by the Japanese. And again in 1945 Seoul became the capital of South Korea. The view from my hotel window the first morning in Seoul. Leica M 240 with Leica 50mm Noctilux-M ASPH f/0.95. © 2013-2016 Thorsten Overgaard. Seoul, Korea. Leica M 240 with Leica 50mm Noctilux-M ASPH f/0.95. © 2013-2016 Thorsten Overgaard. The Seoul workshop has been on the drawing board many times, but with very little response because most people in Korea doesn't read English websites and forums. But with the help of Leica Korea and good friends with contacts in Korea we managed to set up an English workshop in Seoul. It was such a great experience to be in Seoul for the first time that we decided to do a Korean workshop in October 2014 with Englihs subtitles - but mainly for Korean speaking Leica users of whom there are quite many. 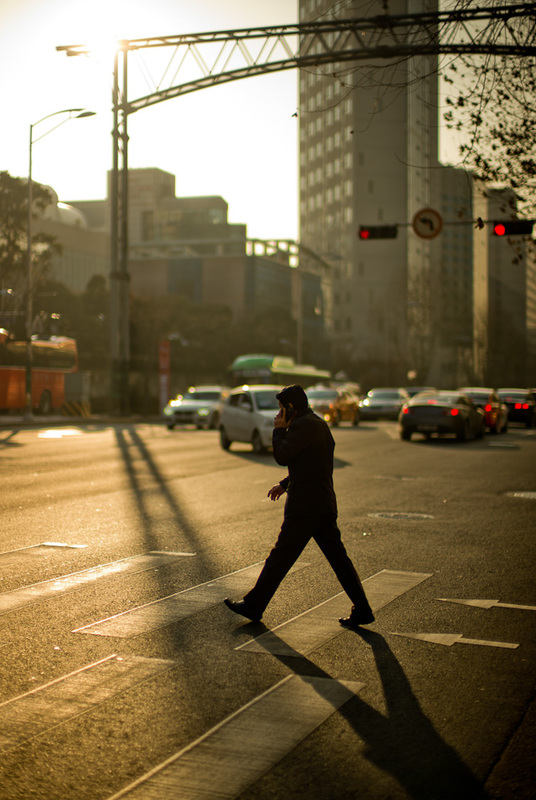 The streets of Seoul, Korea. Leica M 240 with Leica 50mm Noctilux-M ASPH f/0.95. © 2013-2016 Thorsten Overgaard. Business angel Ike Lee from Seattle who did the Overgaard Workshop in Berlin in September 2013 is a good example for others to follow: He now carries a camera and have made a website with his photographs, wwww.ikelee.com. He was also instrumental in setting the Seoul workshop up. Here he is editing photographs in the morning. Leica M 240 with Leica 50mm Noctilux-M ASPH f/0.95. © 2013-2016 Thorsten Overgaard. 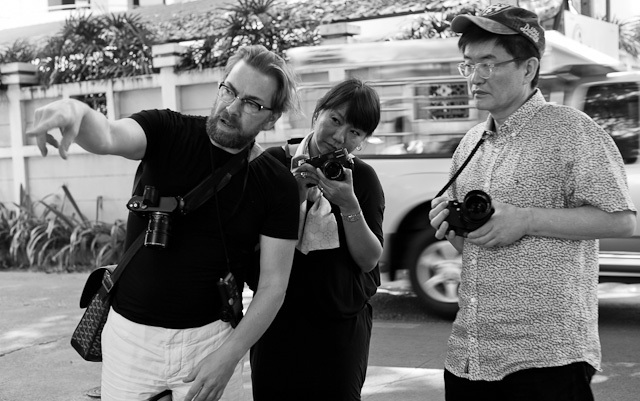 Thorsten and with Seung Hyun Choi from Leica Korea who also participated in the workshop. Photo by Darrin Wong, Australia. Joy Villa by George Faust. 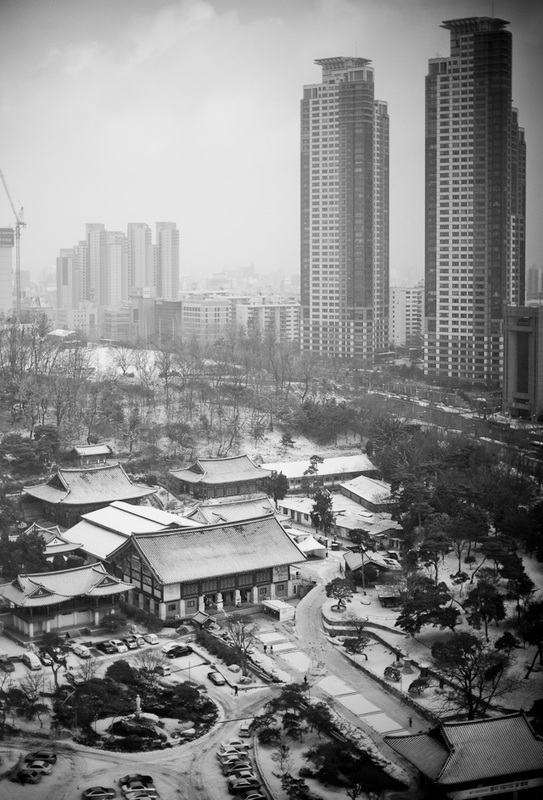 Seoul, December 2013. Leica M 240 with Leica 125mm Hektor f/2.4 (a screw-mount tele lens). 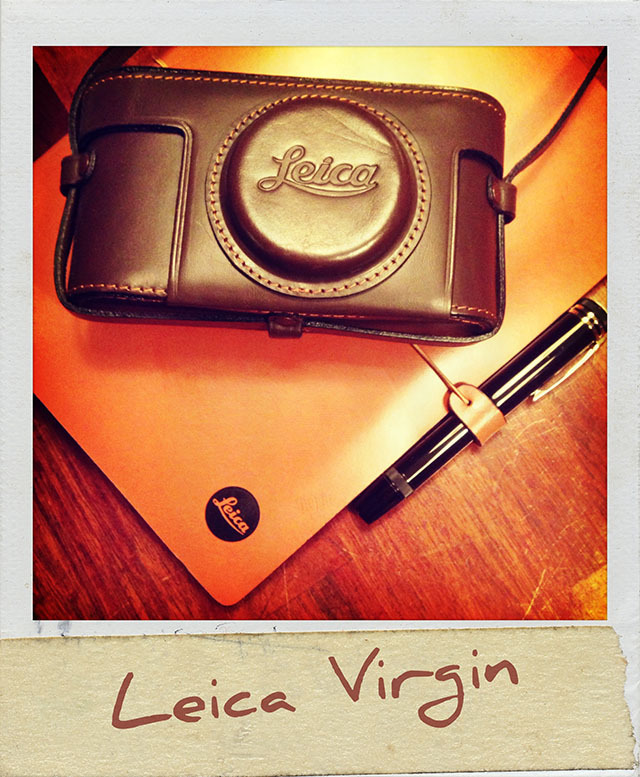 The 'hat' is a Leica display. Joy Villa performed someof her own songs at Pinot Friday evening in Seoul. It was quite a success. We thougth Tokyo was the most enthusiastic audience we had met so far, but that was just till we experienced a Korean live audience! Also the sound system was the probably best we ever heard. 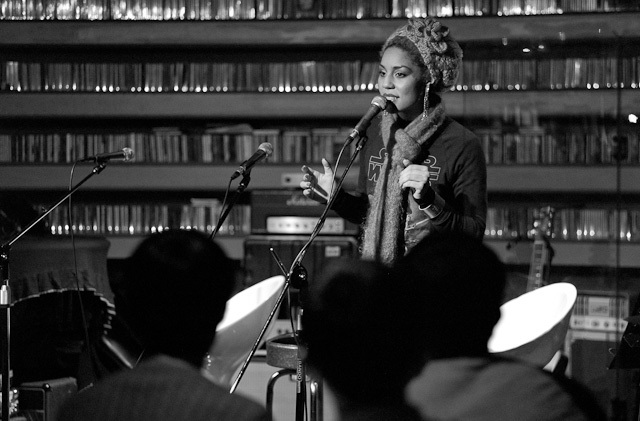 Joy Villa performing at the famous Pinot jazz club in Seoul. Leica M 240 with Leica 50mm Noctilux-M ASPH f/0.95. © 2013-2016 Thorsten Overgaard. 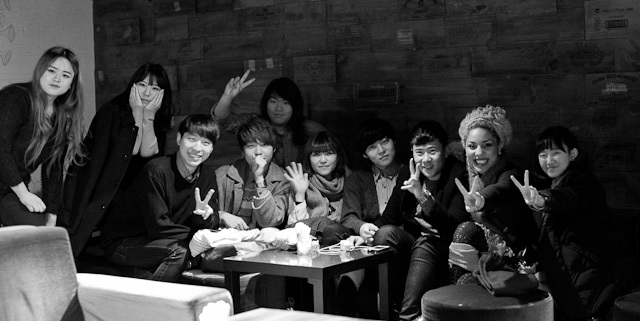 Joy Villa with her new Korean fan-club at Pinot after the concert. I got a call if I could go to Taiwan and do portraits to a magazine before new years. I fact, they would prefer if they could get them in a couple of days because the magazine should go to print before new years. The only spot was the two days I had planned to spend in Bangkok writing notes, articles and celebrate a non-Christmas. So we moved the deprature in Korea to the evening so we would go straight from the Korea workshop to the plane, to the hotel in Taiwan and start making photographs 10AM the day after. I have nothing against Christmas, but I do hate the two months of Christmas decorations and music in preparation for a three hour event that it in it self is cosy but in most Western countries is made into a materialistic consumer madness. Hence I try to plan my life not to be around the Christmas traffic jam and hysteria. 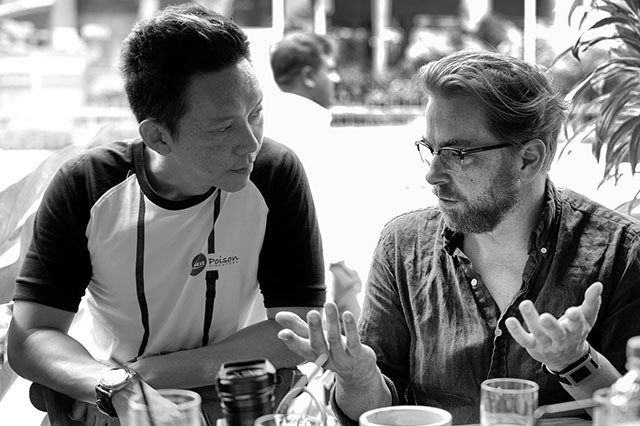 We happened to decide to do a workshop in Bangkok over Christmas, celebrating it the way that they do in Thailand: Having a good dinner in a restaurant, or staying home and watch a movie. Now change of events made it possible to have a productive Christmas ... I can't think of anything better than doing something worthwhile and eating clean, healthy Asian food in between production. Production paradise on December 24. Coffee, WiFi, makeup and cameras. Joy doing interview with Chinese translator while Thorsten is editing and sending off photos. 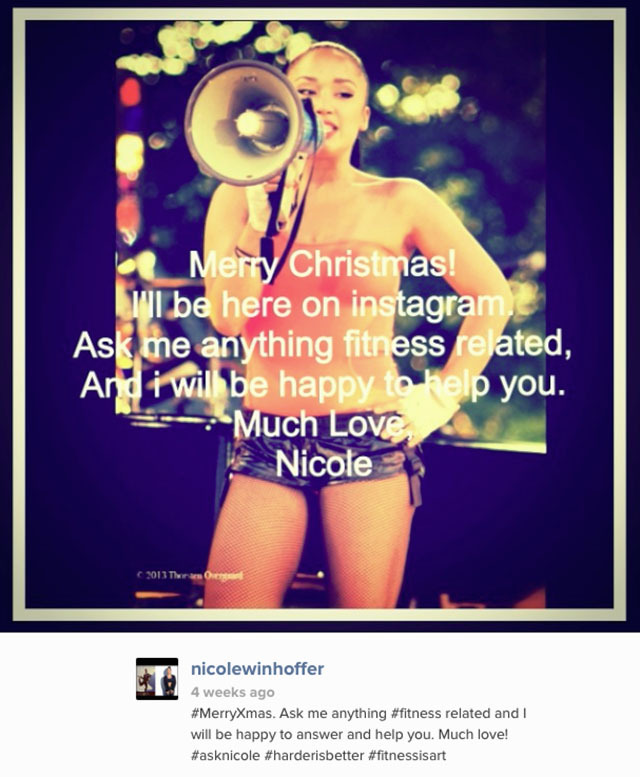 Madonnas personal trainer used my photo for her Instagram Christmas Card. Nice that I didn't get up 6AM for nothing when in New York some time ago. Leica M 240 with Leica 50mm Noctilux-M ASPH f/0.95. Photo by Joy Villa. 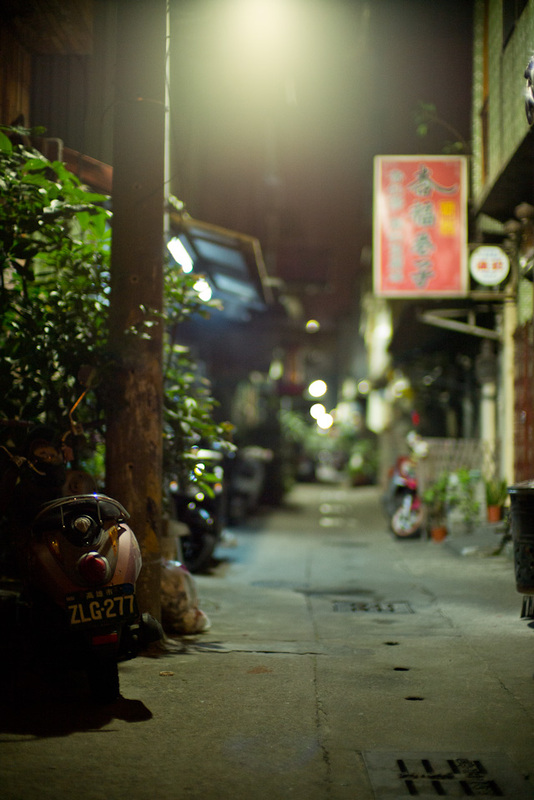 Above: Shanghai backalleys. 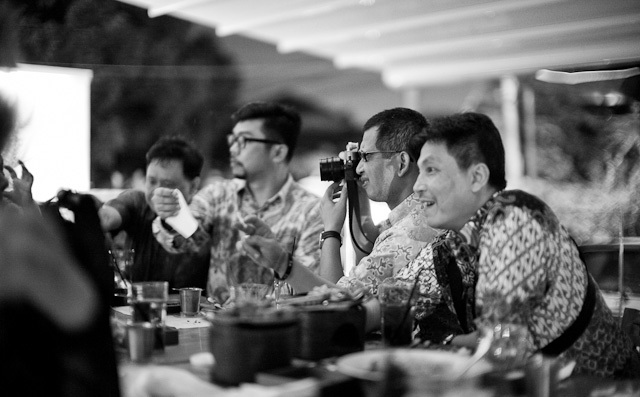 Leica M 240 with Leica 21mm Summilux-M ASPH f/1.4.